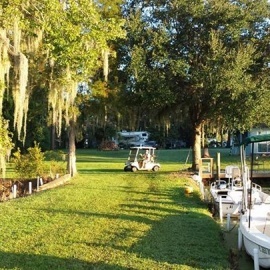 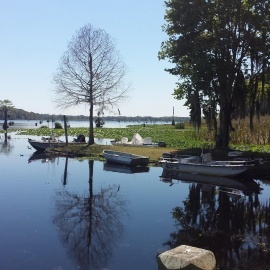 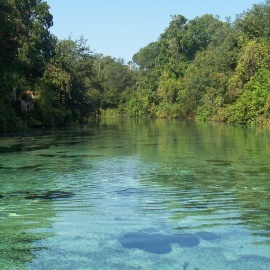 Withlacoochee Backwaters is located on Lake Rousseau, in Dunnellon Florida, between near Crystal River and Ocala. 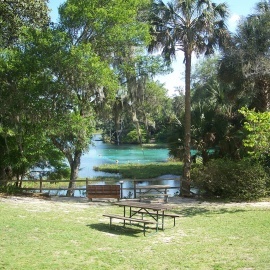 It is a 55 plus park. 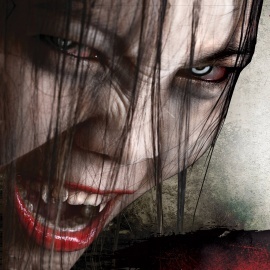 Tampa Florida's newest haunt experience will feature 6 terrifying attractions in 1 location!